I want to say thank you to croitz for nominating me for the Real Neat Blog Award. I am honored for this reward. 4. Nominate any number of bloggers you like, liking their blogs. 5. Let them know you nominated them. 6. Ask the bloggers 7 new questions. What’s the first Anime you’ve watched? The first anime I ever seen was Pokemon, the first generation. Then is was Hamtaro. 2.What’s the first Manga you’ve read? 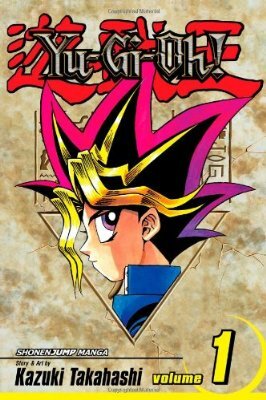 The first manga I ever read was Yu-Gi-Oh! the classic version. 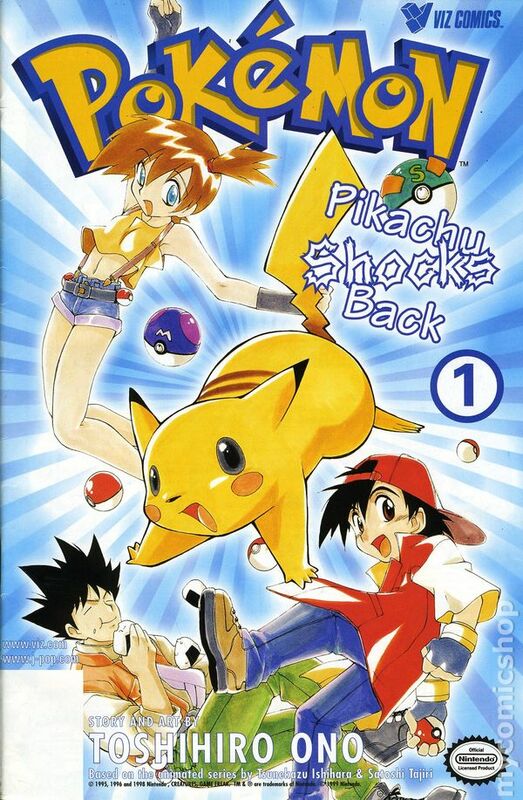 I am not sure it counts, but I also read the first 4 issues of Pokemon: Pikachu Shock Back comics. 3. Whats your favorite Harem Anime/Manga? My favorite harem series is Rosario Vampire. 4. Favorite Anime/Manga from the past year? My favorite from the past year is Sword Art Online. 5. If you could sit down and have tea with one Anime/Manga character who would it be and why? 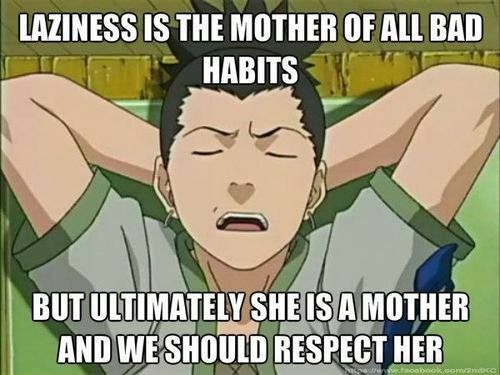 I would sit down and drink tea with Shikamaru from the Naruto series. We are both lazy and I think it will be nice to kick back and relax knowing that there is nothing to worry about. 6. Say you were on a desert island and you could only have one Manga series what would it be and why? I will choose One Piece if I was in the desert. 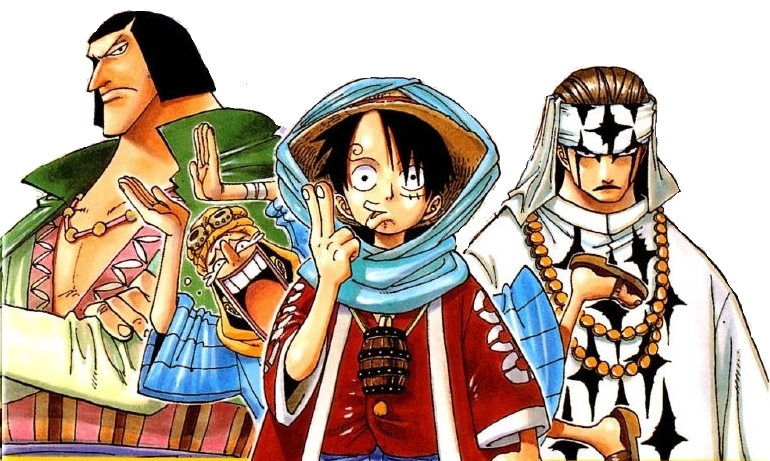 I will feel like walking through the desert of Alabasta while reading One Piece and seeing Luffy and his friends help Vivi. Just being in the desert will make it feel like I am in Alabasta. My favorite Gundam series is SD Gundam. What anime genre would you want your life to be like? What is you favorite anime opening theme? What was the worst anime you have seen? What anime power would you like to have? Which anime/manga character would you like to have for a rival? What was the recent anime you seen so far? What anime/manga character matches your personality? Looks like your early anime days were dominated by rodents. Harem shows can be hit or miss for me, but I did enjoy Rosario Vampire too. Rosario Vampire was fun series. Too bad it did not get a third season. The second season is very different to the manga so it would have been hard to continue. I think they should have just made up a happy ending and finished it there. Yeah I agree. The anime is fun to watch but I prefer the manga. I still haven’t finished season 2 of the manga. 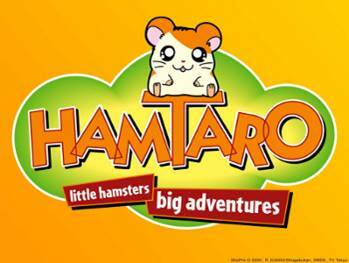 Hamtaro, that’s where it’s at. And that Pokemon comic, I’m pretty sure my brother has that same issue laying around somewhere!